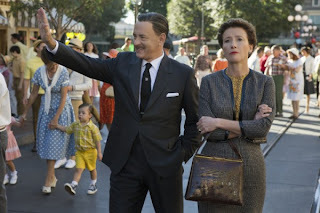 MOVIEBOB: "And over there, we're building Oscar Land"
"And over there, we're building Oscar Land"
Tom Hanks is Walt Disney. Emma Thompson is "Mary Poppins" creator P.L. Travers. 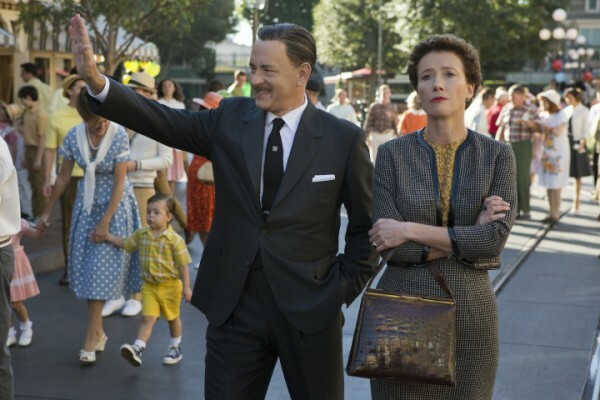 The movie is "Saving Mr. Banks," a dramatization of the contemptuous relationship that developed between the two (both notorious egomaniacs known publicly for children's entertainment) during the lengthy process of Disney trying to secure film rights (and then an actual film) to her books.